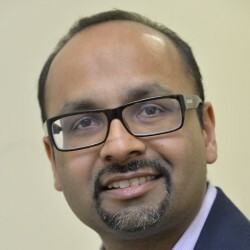 Hetan is Executive Director of the Royal Statistical Society, a membership body whose vision is for data to be at the heart of understanding and decision-making. Hetan is visiting senior research fellow at the Kings Policy Institute, Kings College London. He is chair of the Friends Provident Foundation and a non executive director of the Higher Education Statistics Agency. He is an Honorary Vice-President of the Geographical Association and is on the Steering Group of the Natural Capital Initiative. Hetan is also a member of the National Statistician’s Data Ethics Committee.